Google Drive is a one of the top cloud storage services available on the web. 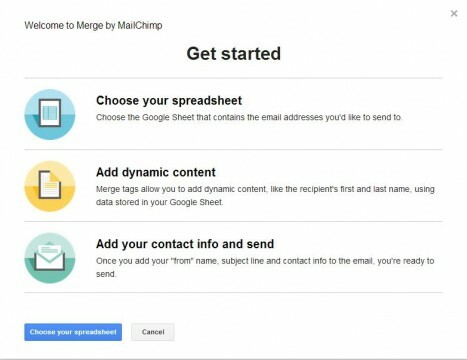 Google Drive integrates with all of the other google services which makes it even more valuable to anyone who uses Gmail or any other Google service. Google drive is already a great cloud service to use to store documents, folders, and images online and share with friends or coworkers. 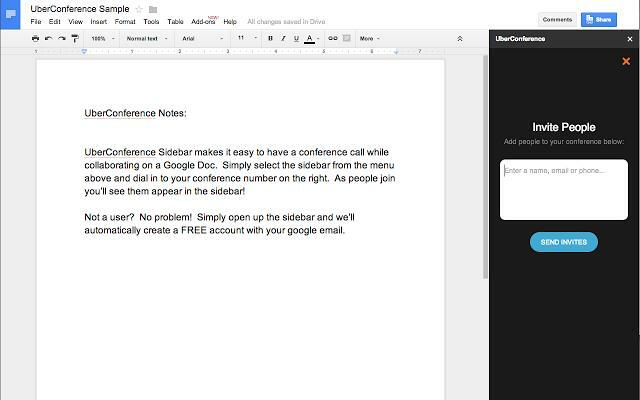 But a recent announcement from Google have made the service offer more functionality to Google Doc users. 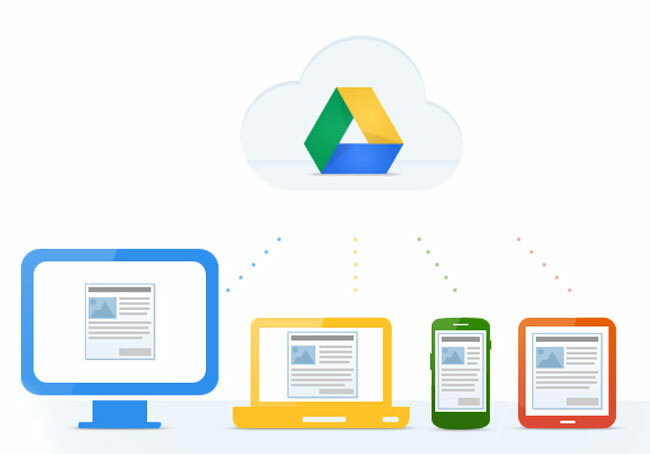 Google has just announced the addition of third-party addons to Google Drive. The add-on option will be rolled out to Google Drive users shortly and can be used in Google Docs and Google Sheets. The add-on store can be accessed inside any Google Doc or Sheet and at launch will have 50 add-ons available to be installed. Once you open the add-ons menu you can either choose to get more add-ons which will open the add-on store or you can manage any existing add-ons. There are many different types of add-ons available in the store from third party vendors who have already created add-ons. The add-ons are for tools for the different uses of Google Drive, from word processing, education, productivity, and more. Some of the add-ons are from well known companies that connect Google Drive with their services. The companies include Avery Label Merge, which allows you to merge Google spreadsheet data into Avery address labels. 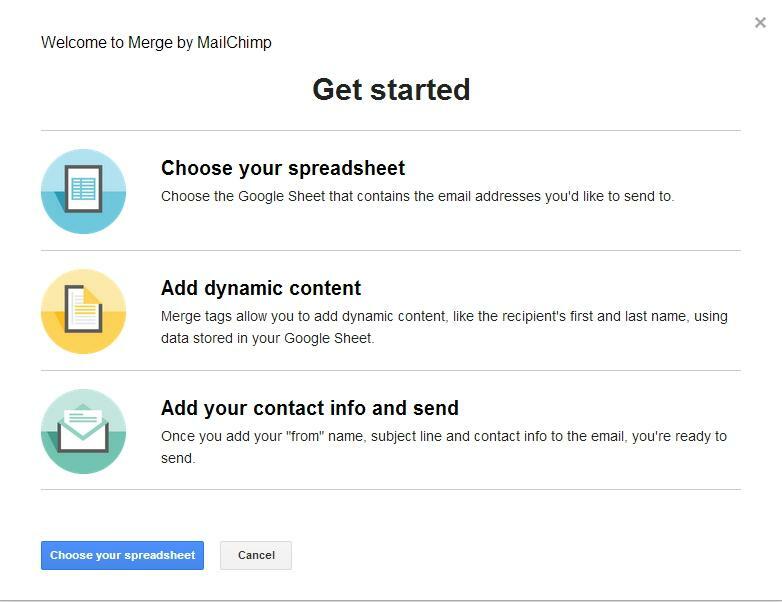 Some other third-party partners include Mailchimp, which allows you to write and design emails in Google Docs and send the email to a list of emails in Google sheets using your Mailchimp account. Letter Feed is another addon that you can use to track changes in documents that are being collaborated on with a group. There is a very cool add-on for anyone who has to deal with official documents PandaDoc will insert an electronic signatures into documents.And if you use the Uberconference services there is an add-on that will integrate conference call tools into Google Docs. There are many more add-ons available on the add-on store that can help you with what you are working on in Google Docs. Some of these other add-ons include, translate, EasyBib, Highlighting tools, and others. These are just some of the few add-ons of the 50 introduced by Google when the add-ons were announced. There will be more addons in the store as other third-party companies create add-ons for their own products. Even though the Google Doc add-ons have just been announced they are already having an impact on how I use Google Docs. With time more and more third-party add-ons will be available in the add-on store and provide more functionality for Google Docs and Sheets.With the move by Google to Google Doc add-ons it is easy to see they are trying to get users to leave the Microsoft Office environment and switch to Google services. With more and more features added to Google Drive I can see a reason to switch from Office to Drive.